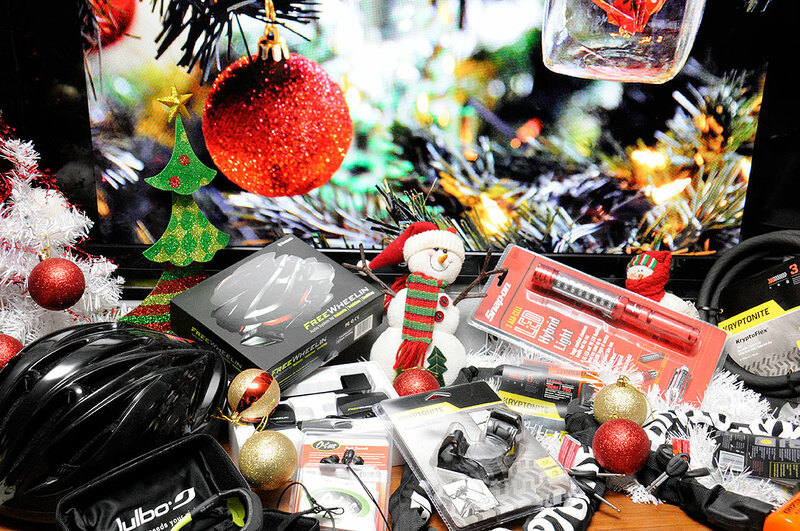 We asked the RainyDaySports folks to put together a few items that they thought would be great for the GiftGuide. They love to bike so it was only natural that their recommendations leaned heavily in that direction. 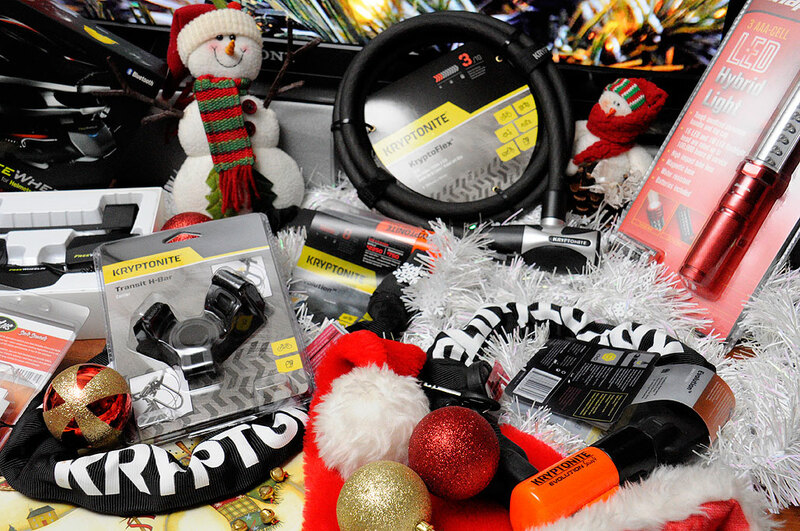 In any case, we hope you find the suggestions helpful for your gift shopping this weekend (the final one)! In 2012, Kryptonite introduced the Evolution Series 4 line of innovative integrated chains. This new line of chains is designed to provide convenience and portability as well as serious security protection. As part of the new line of integrated chains, Kryptonite introduced the industry’s first ever Mini chain at 55cm – great for the cyclist who wants the flexibility of a chain without the additional weight! Also new for 2012, Kryptonite introduces its new Transit Series of innovative carriers designed to help you get your lock from point A to point B. The Transit FlexFrame-U offers the bicycle industry the first ever universal bracket, as it supports the most commonly sized U-locks and mounts quickly and easily in numerous locations on the frame. The Transit H-Bar Carrier provides cyclists with a convenient handlebar mount which protects the rider by keeping the lock away from the pedal stroke. Yes, Oakley makes awesome sunglasses. However, there are lots of other makers of quality sunglasses which, dollar for dollar, are just as good if not better. 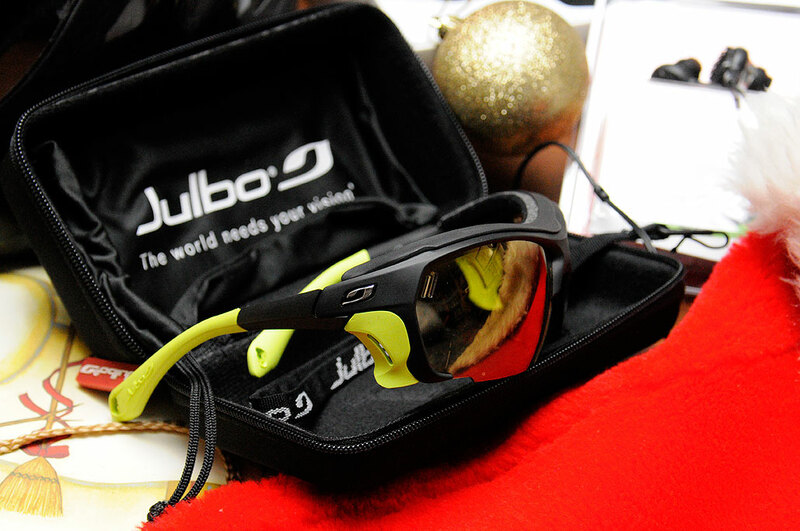 Julbo is one such company. A good example of their quality eyeware is the Julbo Trek . The Trek sunglasses are ideal for trail running, mountain biking, and climbing. Its Zebra Antifog Lenses are equally at home in sand or snow. The Anti-fog treatment on the lenses are laser finished so it never rubs off. The Grip-tech sculpted inserts on the stems help these sunglasses stay put. Founded in 1888 by Jules Baud, the brand is only held by the family Beaud. The company is headed by two brothers, Christophe (in charge of sales and marketing) and Mathieu (in charge of development). Julbo USA is based in Williston, Vermont. We are now coming up to the last weekend (the last one!) of Christmas shopping. If you have been procrastinating, you better get a move on! Just remember, for fastest shipping , Amazon Prime is your friend. Good hunting!